Many people want to remove system apps on their Android phones but they can not do this. System apps cause great trouble for them. Because the system apps stop the space in the mobile so the people are unable to install the necessary apps. If any system apps are not of any use and we cannot uninstall them. Today I will share with you some ways that will help you in removing system apps. If you think that the root needs to remove the system apps. So I want to tell you that is no need for root to remove system apps. If you have a rooted mobile then you can remove system apps easily. There is no problem even if you do not have a rooted mobile. Recently I have Shared Get Free Instagram Followers. 1 Why We Remove System apps From Our Android Phones? 4 How to Remove System Apps Without Rooting? 5 How to disable System Apps on any Android Phone? 6 How to Remove System Apps Using PC? 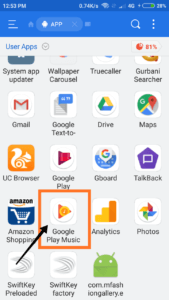 Why We Remove System apps From Our Android Phones? We want to uninstall system apps from our Android device because it drains the batteries of our mobile phone and many other causes. The system apps stop the storage of our mobile phones and due to system apps, we cannot install other apps. Run iOS Apps on Android. I have defined an app in this paragraph. 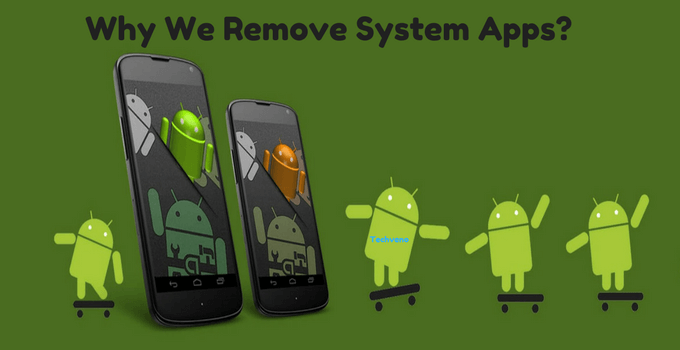 Which will help you to remove system apps on android without rooting? This app is work in rooted and unrooted android devices. 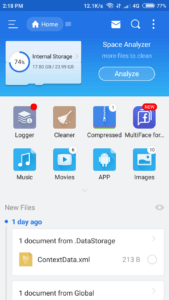 It is one of the best file explorer app for Android users in the android market. Every mobile phone has a dedicated file explorer. But ES file explorer is the only file explorer that handles mobile files better than other file explorers. You can uninstall system apps with one click. It is work in both rooted and non-rooted devices. 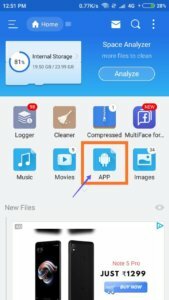 How to Remove System Apps Without Rooting? First of all, download ES File Explorer app from google play store or given above link. After that, open ES File Explorer app on your android device. Now click on the app in ES File Explorer. After that, choose any system app of your choice which you want to remove. I have select google play music app. After that, it says replace this app with the factory version all data will be removed. Click on ok.
Now your app is uninstalling and remove from your device. 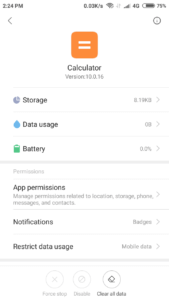 How to disable System Apps on any Android Phone? 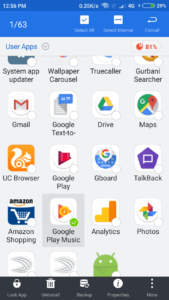 Do not you want to not uninstall system apps and you are looking for a new way to disable them, So I will tell you a way to disable the system apps. This trick will work 100% on your Android Device. So now we go ahead and discuss how to remove system apps. Record WhatsApp Calls. First of all, open your mobile settings. After that click on system apps in apps settings. Now choose and click on any system app which you want to disable. I want to disable calculator. After that, click on force stop, clear data and uninstall updates. After doing this much work, you can disable system apps successfully. How to Remove System Apps Using PC? 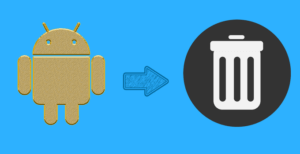 There are lots of apps for Android users that are used to remove system apps. 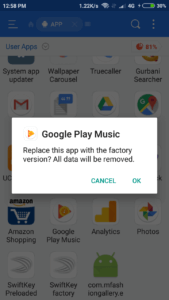 But there are a less amount of apps work in android for removing system apps and they do not get easier and so I have shared a way with you to remove system apps quickly and easily. You can remove system apps in this paragraph via PC. Bypass Phone Number Verification. You have needed some requirements to remove system apps using PC. If you Follow the steps given below so that you can know which requirement is needed for uninstalling system apps using pc. First of all, you have to need download Debloater app from given below link. After the downloading has been done. Open Debloater app and click on run as administrator on your pc. Now you have to open your mobile setting and then click on about phone. After that tap 7 times on build number in about phone. Now open your mobile settings and then click on additional settings. After that scroll down and click on developer option. Now enable USB debugging option. After that, download ADB Driver in your PC from here. After that install it on your PC. Now connect your mobile phone with PC via USB cable. After that open Debloater app on your pc and then click on read device packages. Now click on any system app which you want to remove and after selection, you have to click on apply button. 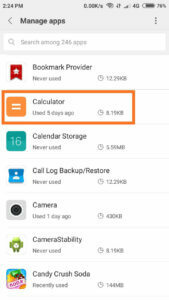 After doing this work, you can remove system apps on your Android device successfully. This is a working guide on How to remove system apps without rooting. Rooting is a problem for every mobile user because every mobile user has not a rooted mobile. Rooting is damage android mobile. So non-rooted mobile users search for remove system apps without rooting. Rooted mobile user search for remove system apps with root. I hope this guide will be helpful for you. If this guide is helpful to you. Do not forget to share it. Please share with your friends and family. If any of these methods are not working on your mobile then you can tell me your problem with a comment. This ONLY resets app to factory version. 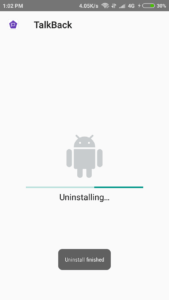 IT DOES NOT UNINSTALL the app on a Non-Rooted Phone.